As the only full service Inn on Bald Head Island, The Marsh Harbour is just naturally a wonderful place to hold an event. Your group will enjoy daily breakfast, room refreshes and their own golf cart to explore the island. The common area rooms and decks make perfect gathering places for relaxation and sharing. The ferry boat arrival, absence of cars, the pristine beaches….Bald Head Island is pure romance and the “something different” you’ve been looking for. Your guests will be enchanted and your wedding will long be a precious memory. If you are planning that special day here, The Marsh Harbour provides the perfect accommodations for you and your honored guests. The Bald Head Island Chapel is just a short golf cart ride away. In addition, the tented “Harbour Pavilion” the most romantic of all island reception venues is just adjacent to the property. We will work with you and your wedding planner to pre-reserve guest rooms and even suggest one of our luxurious suites for the honeymoon night. 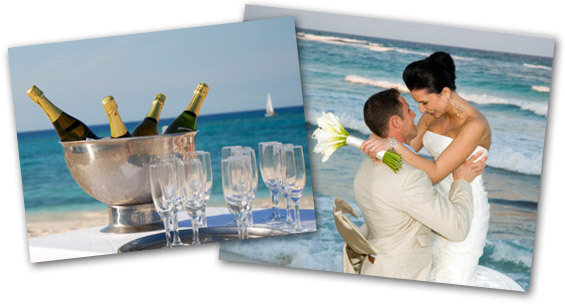 As weddings are much in demand on the island, we suggest you contact us as soon as possible before your planned date. What better place to rejuvenate your business associates than on Bald Head Island? Away from all of the distractions of the office, true inspiration is allowed to flow and business becomes pleasure. Of course the golf course can provide the setting for a day of reconnecting with nature and each other. At The Marsh Harbour we can assist you in providing anything from a wine and cheese reception to an evening cook-out. Some of the most memorable events at The Marsh Harbour have come from groups who share a common interest. Writers, French cooking clubs, spiritual groups have all come together to enjoy the island and engage in their passion. This is no ordinary reunion destination! It’s a place where memories are made and relationships are nurtured. The Marsh Harbour Inn can be transformed into a seaside retreat for gatherings of extended family and friends. Unlike renting a house on the island, guests enjoy the intimacy of the Inn, yet each have their own private accommodations. 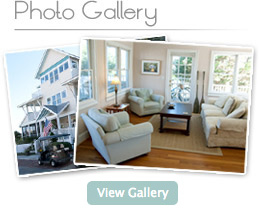 For more information contact us at 910-454-0451 or email mhisales@marshharbourinn.com. We look forward to hosting you on Bald Head Island!